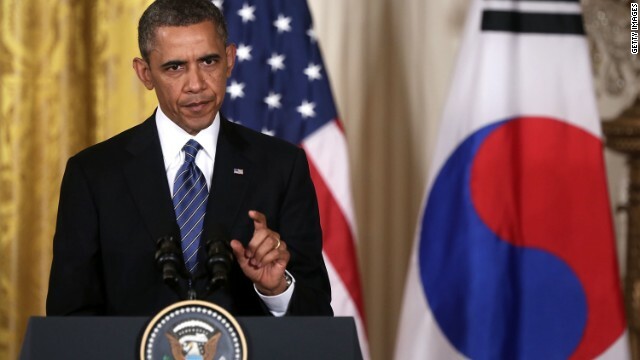 The Obama administration on Wednesday slammed North Korea's pugnacious rants toward South Korea and the West and a U.S. intelligence official called the strident remarks worrisome. "The ratcheting up of rhetoric is of concern to us," the official said. The question is whether this is "just rhetoric," he said. Or, "are things happening behind the scenes indicating the blustering has something to it." Another U.S. official said there is a lot of uncertainty about North Korea's intentions. 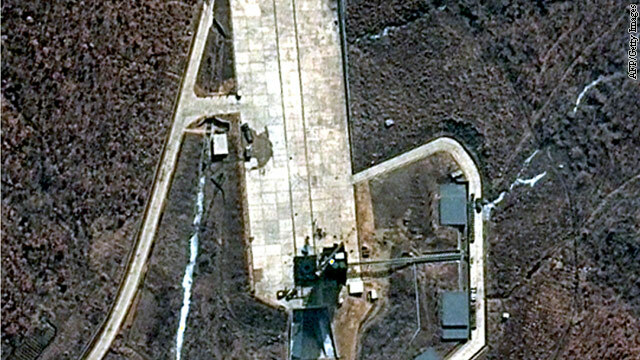 While new satellite images show preparations for what is believed to be a coming long-range missile launch by North Korea, a second attempt in 2012 would be unprecedented, a top satellite image analyst told Security Clearance. There have been four launches of this scale since 1998, including a failed attempt in April of this year. 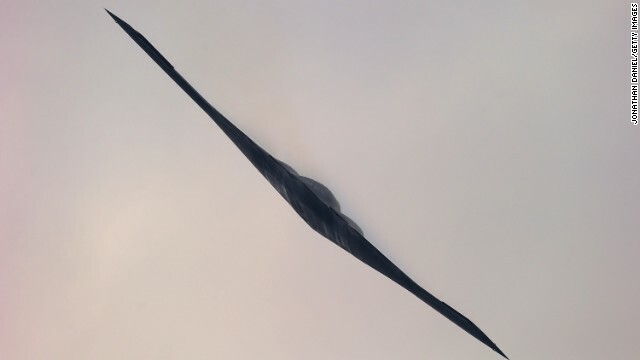 A second launch in 2012 would be the first time North Korea has launched two systems of this class, their largest missile class, in less than three years. "The fact that they are now apparently preparing for a second launch in 2012 indicated that the decision to do this was made at the highest level," said DigitalGlobe analyst Joe Bermudez. The North Koreans are looking for "maximum political impact" domestically, regionally and internationally with a test launch such as this, according to Bermudez, calling it a "very politically motivated event." The timing of a launch at the end of this year would coincide with many consequential events, said Bermudez. South Korea will be launching a rocket into space by the end of this week. North Korea and Japan will be holding another set of bilateral talks early in December and the South Korean presidential election will take place in less than a month. North Korea watchers say new leader Kim Jung Un may be responding to internal political pressure from hard-liners to send a message. South Korea said Tuesday that it will halt all Iranian oil imports from the start of July in response to a European Union insurance ban on tankers carrying crude from Iran. The EU and United States have been widening sanctions against Iran recently to put pressure on Tehran to curtail its nuclear program. Western powers say they believe the program is intended to build nuclear weapons, but Iran insists it is for peaceful purposes. South Korea is the first major consumer of Iranian oil in Asia to suspend all imports. Iran's other big oil customers in the region are Japan, China and India - none of which have announced plans to stop receiving shipments. 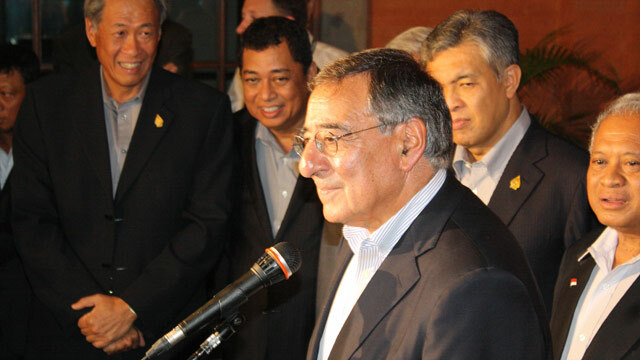 Secretary of Defense Leon Panetta leaves Wednesday on a nine-day trip to Asia to bring allies there up to speed on the United States' new Pacific-orientated defense strategy. "Basically the core of what we are trying to do with the swing through Asia, is to give a comprehensive account to partners and everyone in the region about what the rebalance to the Asia/Pacific will mean in practice," a senior defense official said while briefing reporters about the trip. The trip starts in Honolulu where Panetta will meet with Adm. Sam Locklear, head of U.S. Pacific Command, who will join Panetta for much of the trip. A DigitalGlobe satellite image obtained March 30, 2012 of North Korea's launch site at Tongch’ang-ri. As an agreement for the United States to resume food aid to North Korea lies in tatters over the North's upcoming launch of a long-range rocket, there is a palpable sense of apprehension and anger over the launch in the reclusive regime's own backyard. From South Korea to Japan and China, the Philippines, Russia and Australia, a varying chorus of anger and disappointment is being directed toward the Stalinist state in advance of the launch, expected later this month. The question now is what happens after the rocket leaves the launching pad.